Get the full FAQ & full Pricing Guide sent straight to your inbox by entering your email address below. Easy-Peasy! Q: Will we get the copyrights to our photos after our wedding? A: No, I maintain copyrights for many reasons, BUT your images come with a full personal release so you may share images online and print them to your hearts content. A: Our signature packages each include two photographers. I love having a second shooter in order to get multiple perspectives and extra shots of all of the details. A: Haha! While we are lucky enough to work with gorgeous couples, the images shown on our site and blog are of regular, wonderful and totally-real couples. Q: How long does it take to receive images? 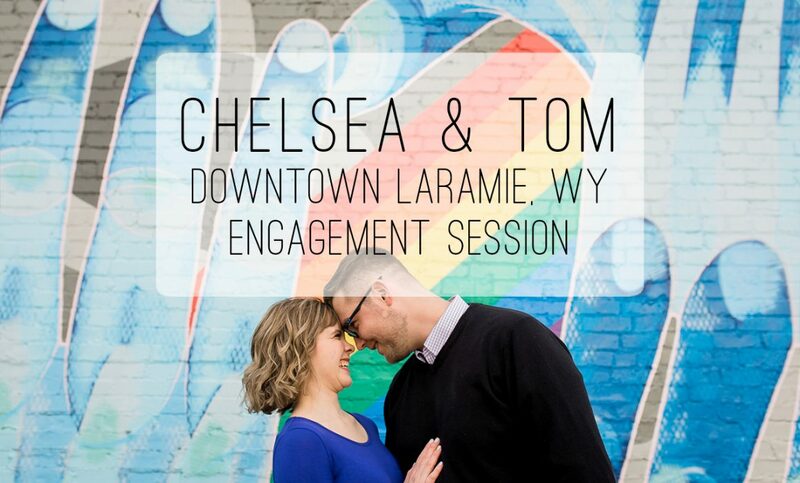 A: Engagement sessions have a guaranteed 4-week turn around time, with an 8-week guaranteed turn around time for weddings. That being said, we aim to get images back to you much sooner! A: Send me an email at hello@meganleephoto.com, and let’s set up a time to meet. After your consultation, a 50% deposit and signed contract is required in order to get your wedding day on the calendar. 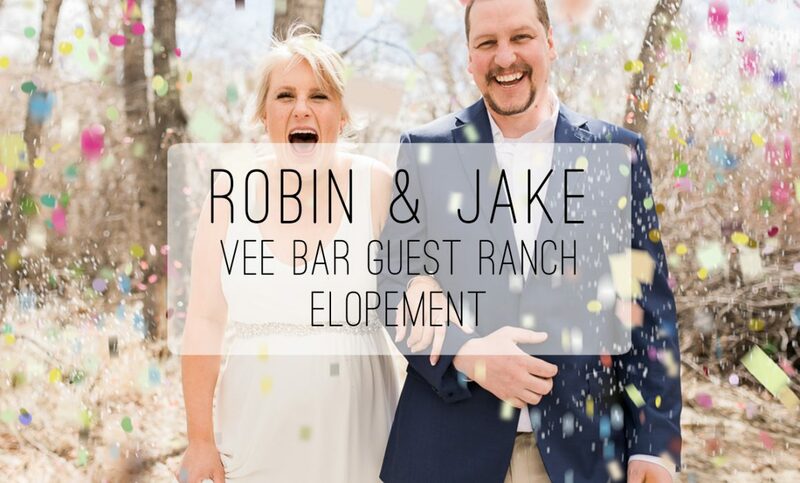 Two weeks prior to your wedding, the remainder of the balance is due. A: I highly recommend ordering prints through my professional lab, but it is not required. The difference in quality is HUGE when it comes to ordering through a local printer and a professional lab, so we encourage clients to let us help with prints! A: We use all of the latest Canon equipment – the 5D Mark IV, the Mark III, top of the line lenses, and other items. All of our pieces have a backup in the rare event that anything should occur to one of our cameras or lenses. A: Megan Lee Photography is fully licensed and insured! A: After we cull to remove all duplicate and redundant (and unflattering) images, I average 75 unique, high-quality edited images per hour. Drop me a line! I'm happy to answer any questions you may have. Should you see each other before the ceremony on your wedding day? 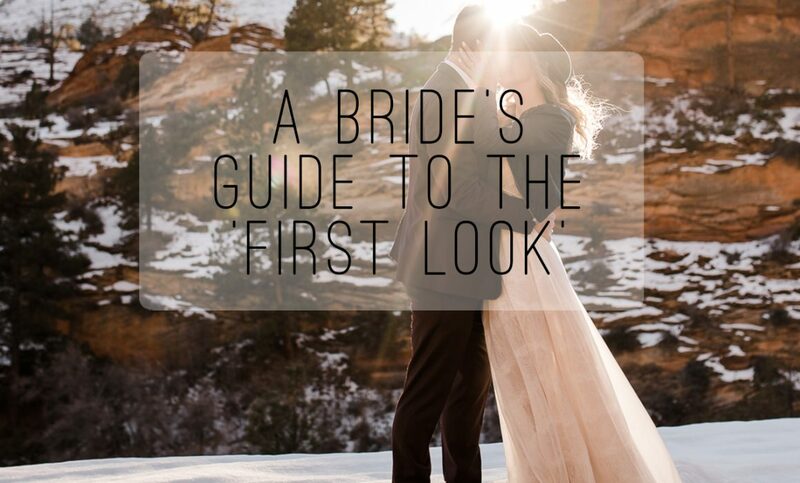 What is a first look? 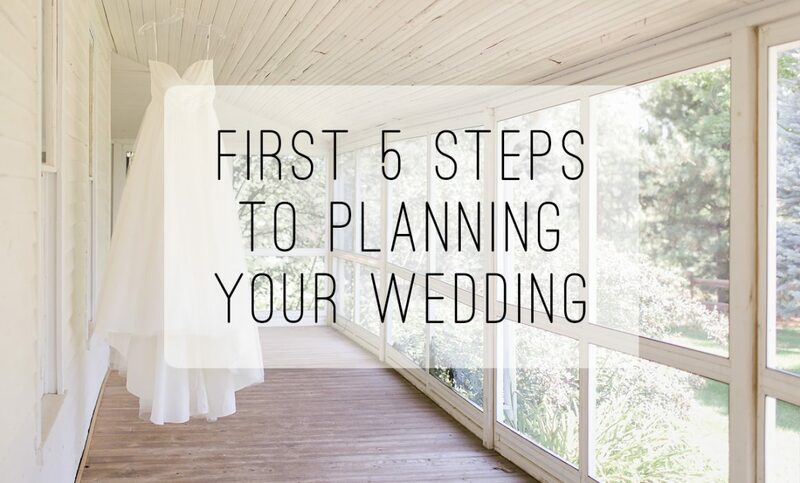 The First 5 Steps to Planning Your Wedding!